West Brom's Dwight Gayle has topped the Championship Power Rankings' form chart for Christmas. 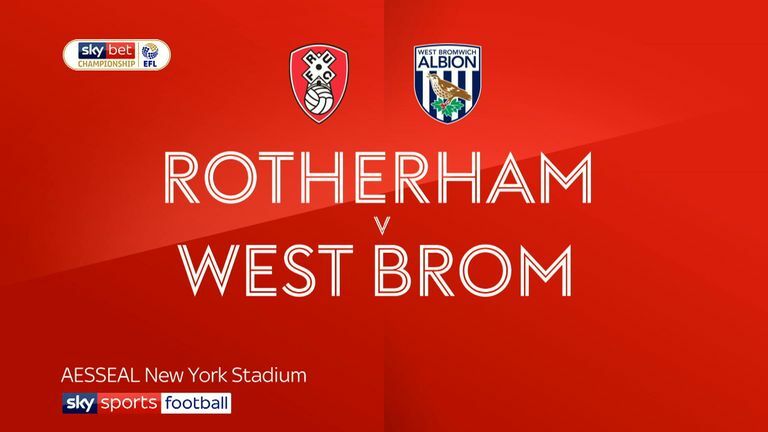 The Newcastle loanee hit a hat-trick during the Baggies' 4-0 win at Rotherham, while Harvey Barnes (No 9) also got on the scoresheet to re-enter the top 10 and move into runner-up spot in the season chart. 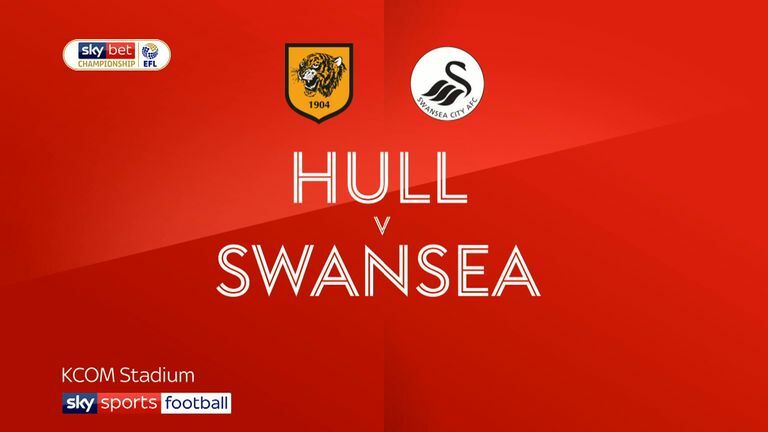 Hull's Jarrod Bowen was redeemed for missing a penalty after sparking a goal-laden finale in the Tigers' 3-2 win over Swansea, levelling the scores to 1-1 in the 70th minute and netting the matchwinner 10 minutes later. 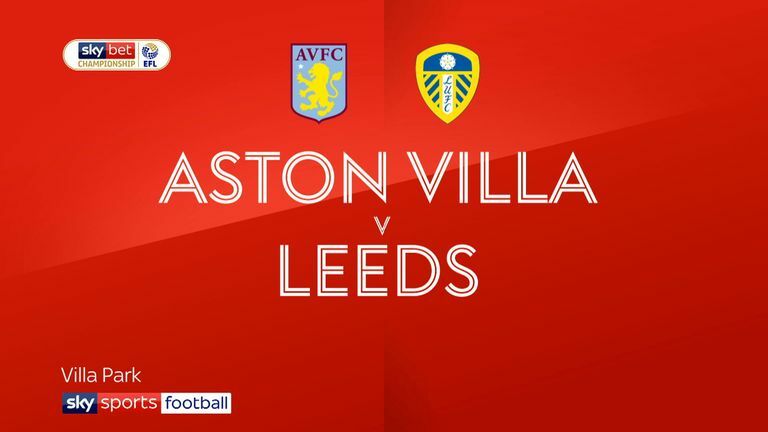 Leeds duo Pontus Jansson (No 3) and Pablo Hernandez ((No 4) were among the goals in a thrilling 3-2 victory at Aston Villa, sealed with a dramatic, late winner from Kemar Roofe (No 23). 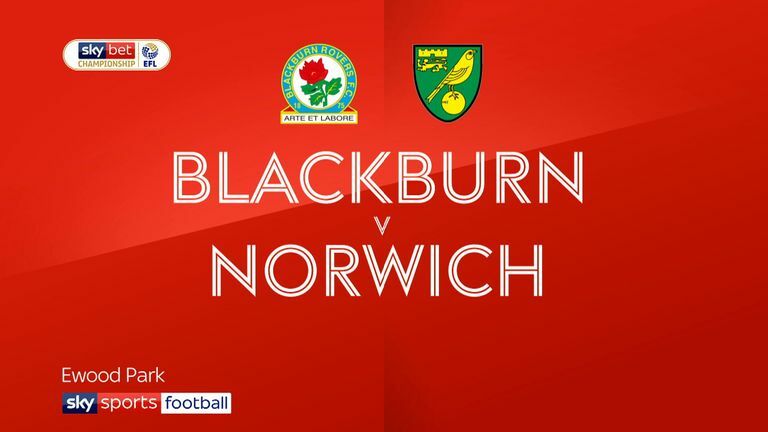 Last week's table-topper Marco Stiepermann slipped four places after Norwich's 1-0 win at Blackburn, with right-back Max Aarons (No 7) also retaining his place among the top performers. 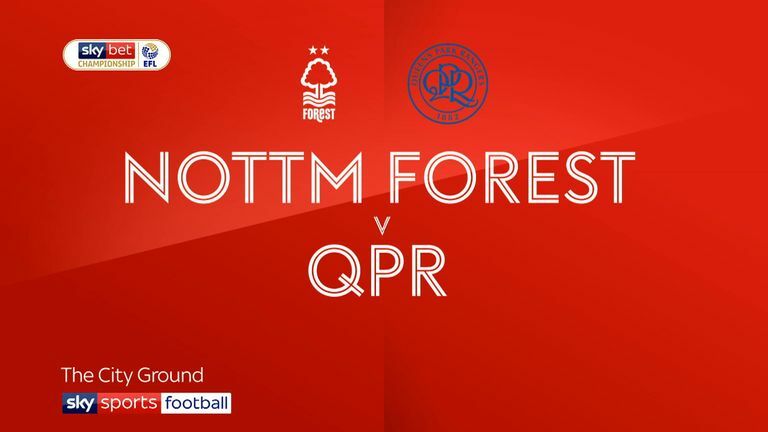 Meanwhile, QPR midfielder Pawel Wszolek (No 6) climbed into the top 10 with a team-topping 56 touches and 28 duels during a slender 1-0 win at Nottingham Forest.